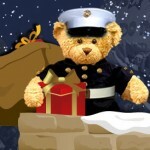 RBM of Alpharetta invites you to join the 2015 Toys for Tots campaign by dropping off an unwrapped toy for a child in need. Like previous years, we will match the first 30 bicycle donations with a new bicycle donation of our own. 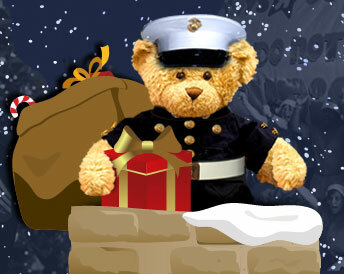 Join RBM of Alpharetta and the U.S. Marine Reserve while we spread more joy in the lives of children during the holidays. Through these donations, the U.S. Marine Corps Reserve aspires to deliver a message of hope to children, which will enable them to flourish as they grow. Unwrapped gifts are accepted in our showroom or service center through December 14, 2015.